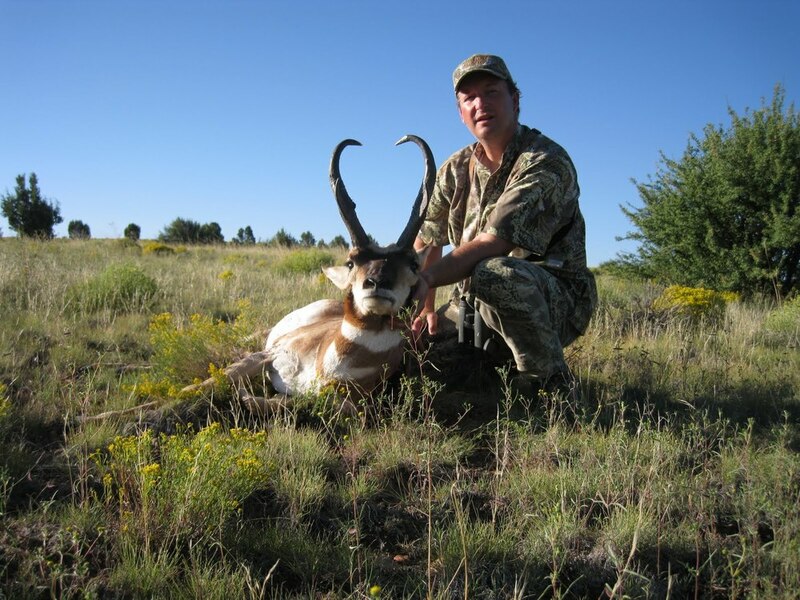 Arizona has the best antelope hunting in the world and is the top producer for record class pronghorn. 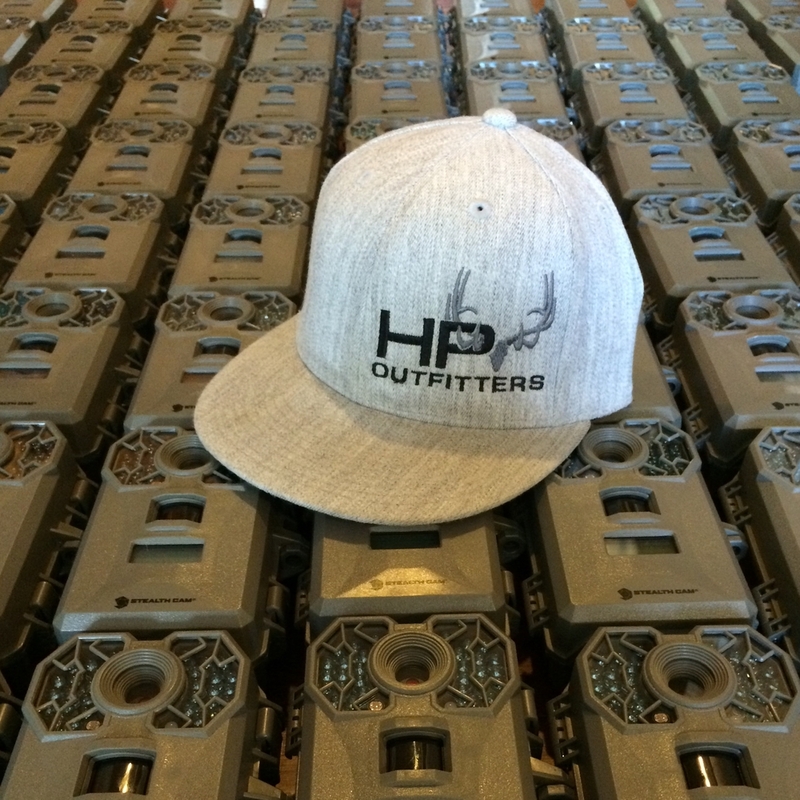 If you are looking to hire a guide to harvest a goat of a lifetime contact High Point Outfitters. 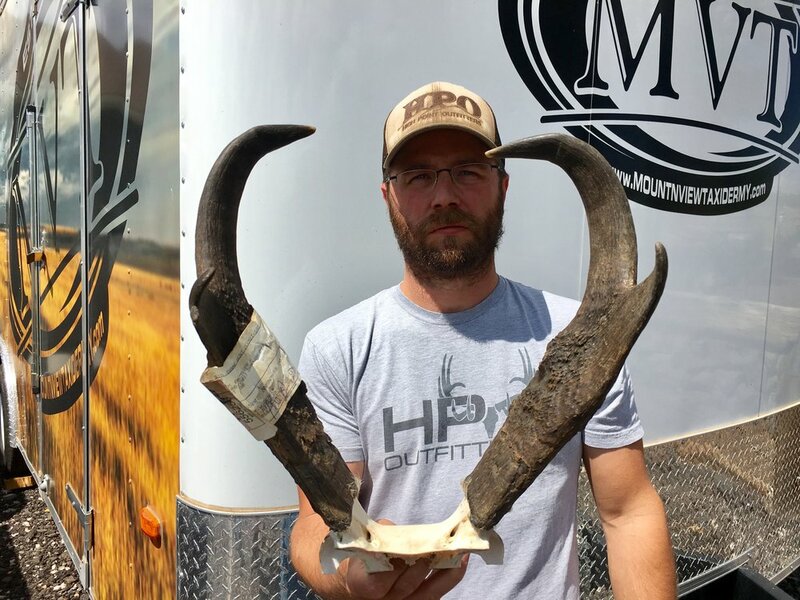 Come along with Jeff Jones as he takes a B&C record book antelope. Jeff enjoys this hunt of a lifetime with HPO and his dad Merlynn. 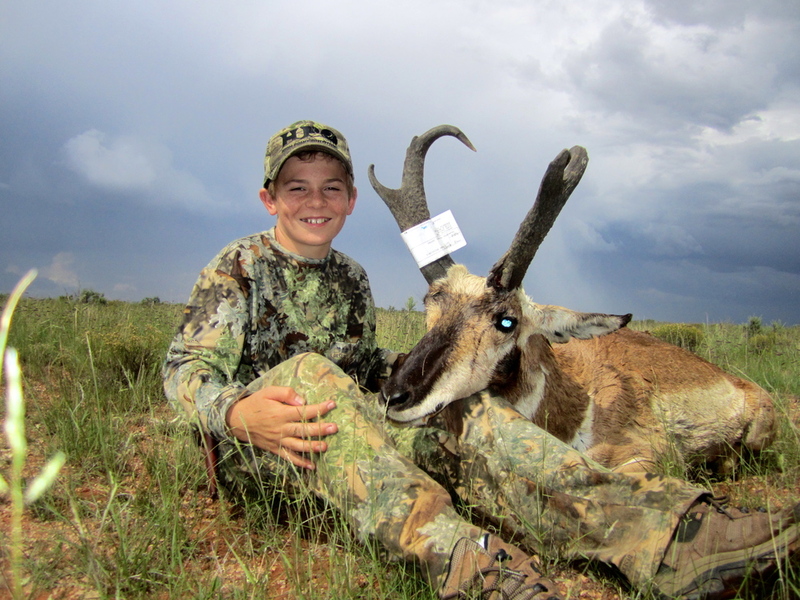 Draw an Arizona antelope tag and give us a call to harvest a trophy like this.